Promote your photo studio for Life model shoots. which benefit both models and artists. 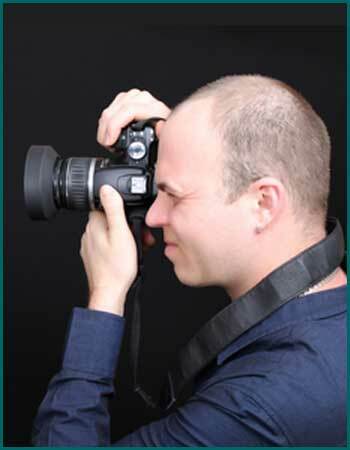 See our promotional Photographer membership fee!